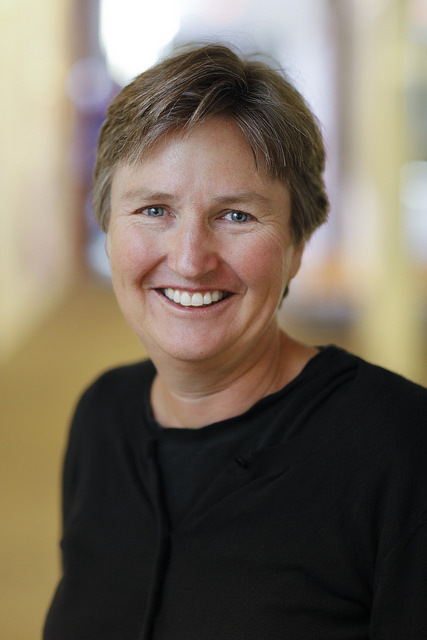 Kathryn Graddy is the dean of Brandeis International Business School (IBS) and the Fred and Rita Richman Distinguished Professor in Economics. Graddy has held numerous leadership positions at Brandeis University. She previously served as senior associate dean and PhD program director at Brandeis IBS. Graddy is also the former chair of the university’s economics department. Under her leadership as senior associate dean, the school achieved STEM designations for its core programs, developed a new master’s in business analytics and expanded partnerships with academic institutions worldwide. As dean at Brandeis IBS, Graddy will lead a top-ranked, globally focused business school that prepares both graduate and undergraduate students to excel across borders and cultures.